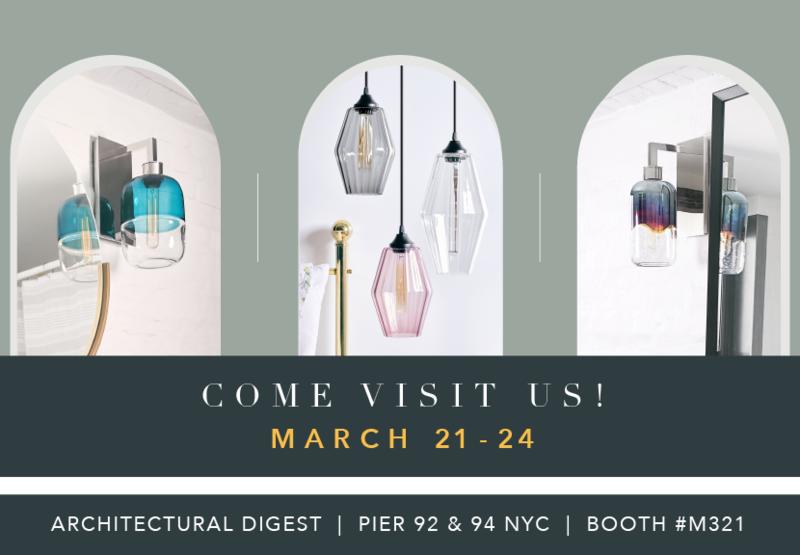 Niche has been hard at work preparing for the 18th annual Architectural Digest Design Show, which opens to all trade members today. 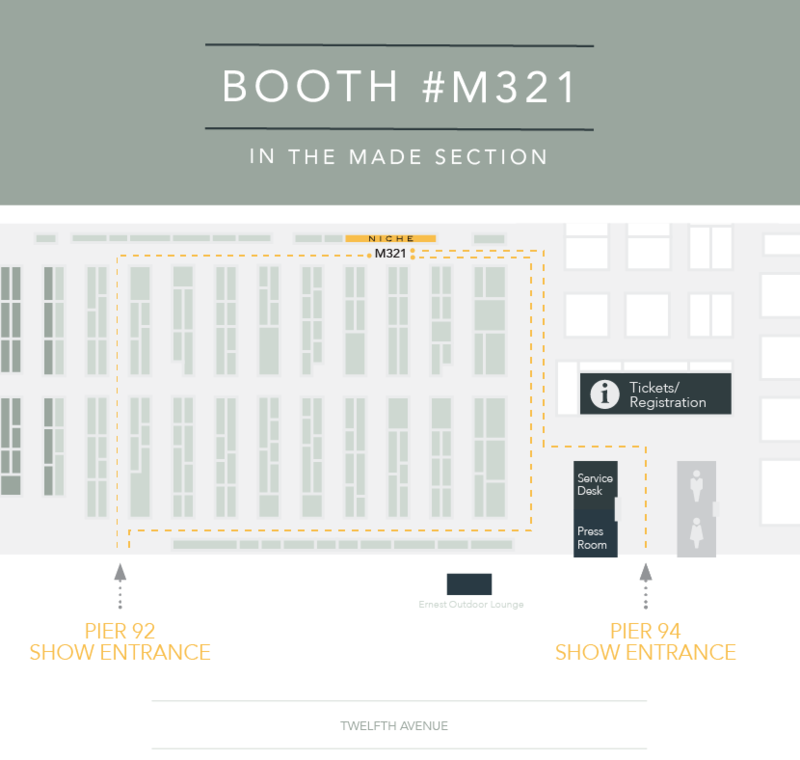 From furniture, accessories, lighting, and art to kitchen, bath, and building projects, the show offers thousands of products to source and shop—both from independent makers and established manufacturers. Be the first to see our newest pendant collections, chandeliers, and sconces, coming soon to our handmade product line.